She battled brutal conditions including swimming the life-threateningly cold Lake Windermere, scaling the colossal Scafell Pike on foot in freezing snow and running a full marathon into London. 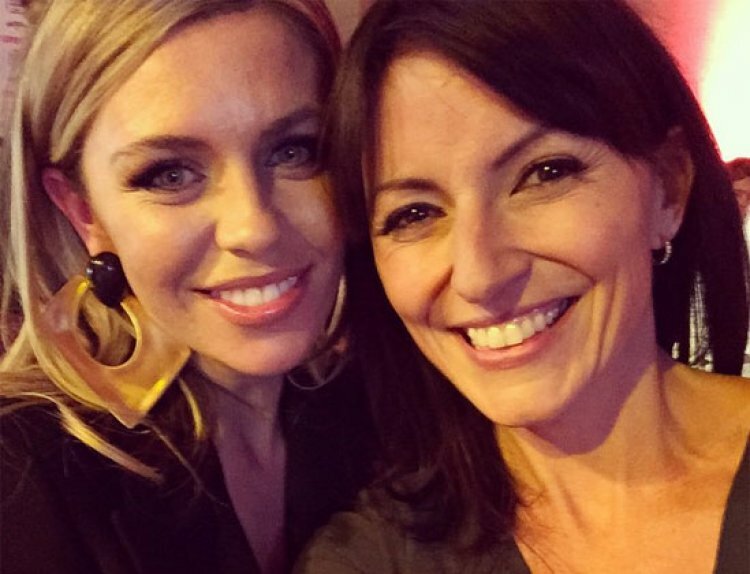 Last night, at an event celebrating the amazing achievements of the nation's truly inspirational real-life women and celebrities of 2014, Davina was recognised as an Ultimate woman following her mammoth Sports Relief Challenge earlier this year. 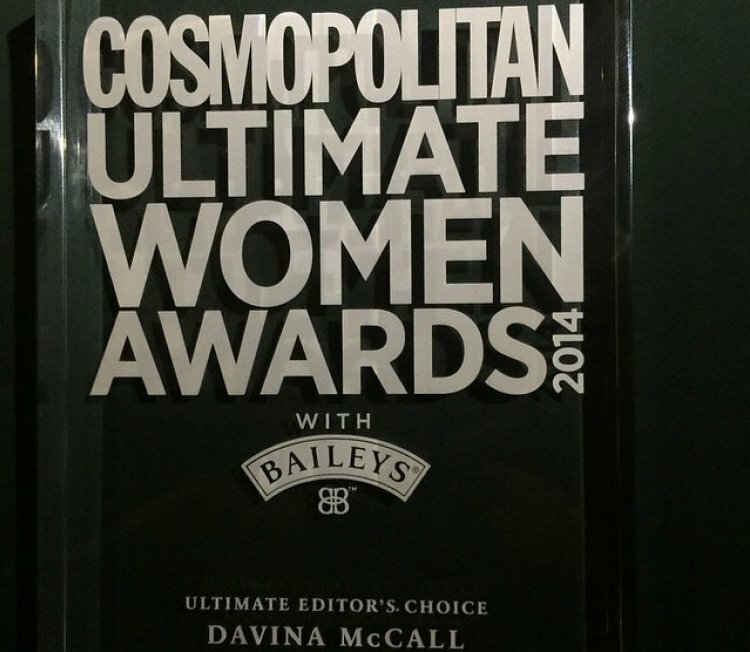 Davina was named Ultimate Editor's Choice at the ninth annual Cosmopolitan Ultimate Women Awards. Hosted at the beautiful One Mayfair in Central London the glamorous star-studded event welcomed over 250 guests including McBusted, The Saturdays and Cosmo cover star Abbey Clancy, and was hosted by Fearne Cotton . Celebrity winners on the night included some of the biggest names in music, fashion, sport and television, as well as six real-life winners, chosen for their outstanding personal achievements, acts of courage, bravery and determination.